City Kulfa Point serves kulfa on Dinga Road, Kharian. 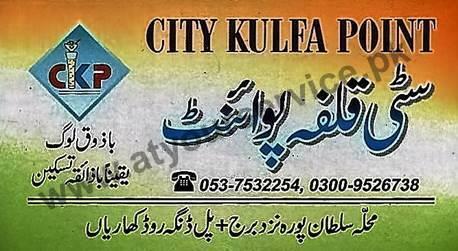 City Kulfa Point is located in Sultan Pura, Dinga Road, Kharian. It serves kulfa.